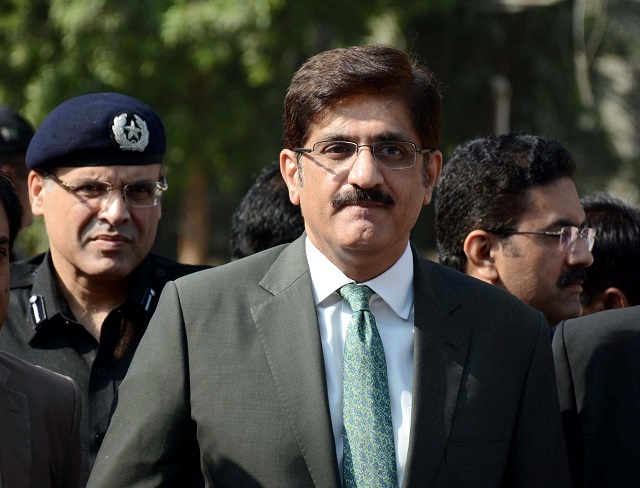 KARACHI: Sindh Chief Minister Syed Murad Ali Shah warned the Pakistan Tehreek-e-Insaf’s (PTI) leaders and its federal ministers to stop giving threats of “hanging” people, otherwise the prime minister himself would not be able to save his chair. In an emotional speech, the CM, who actually stood up to give a policy statement in the Sindh Assembly on the revival of Karachi Circular Railways (KCR), responding to PTI members’ speeches, said, “Every day, you are announcing to hang, kill, arrest and bury people. This is the only thing you are now doing in Naya [new] Pakistan”. The CM asked the PTI leadership to think of Pakistan and focus on its well-being. “Please stop giving threats and learn a lesson from the one leader whom you declared an assassin and later hanged. He is still alive in the hearts of people and we are ready to render sacrifices,” he said. The CM’s outburst came a day after opposition leader Firdous Shamim Naqvi announced that “many corrupt people would now be hanged”. The CM talked less about the KCR, while his speech focused on what he called “political and personal vendetta” on the part of the PTI government. He suggested the PTI to lead the federal government and work for their voters who had elected them and avoid victimising political opponents. 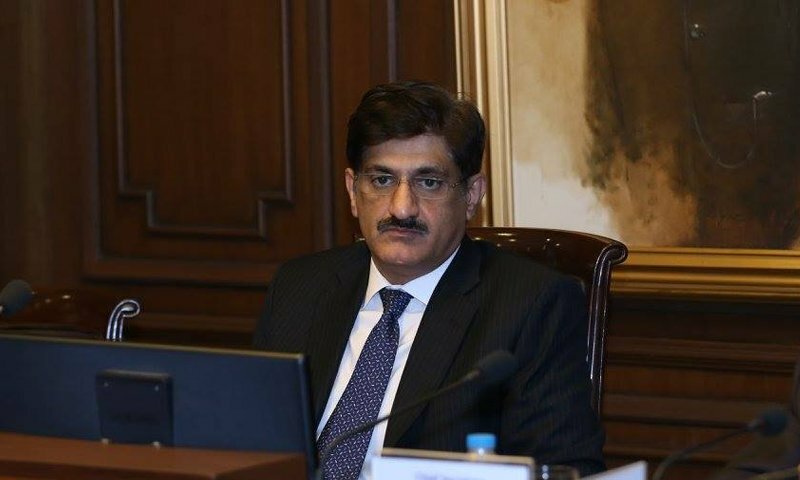 Vowing to get the due share from the Centre, the CM said that Sindh was being neglected and deprived of its resources, but it would forcibly get its due rights “come what may”. During the CM’s speech, opposition members protested his remarks, but the speaker tried to calm them. 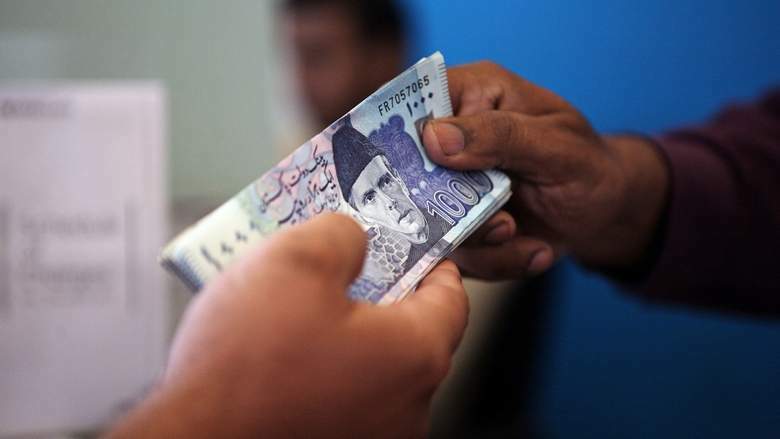 Regarding the KCR, Shah waved copies of letters he had written to then prime minister Nawaz Sharif and incumbent premier Imran Khan and said, “The federal government is not sincere about this project”. Referring to his visit to China with the Punjab chief minister on December 29, 2016, he said, “I requested the federal government to put forth the same package for KCR as it was planned for Orange Train Lahore, but no one heeded me”. The CM said that a Chinese company was willing to invest in KCR and Sindh government wrote letters to the federal government seeking a sovereign guarantee for this project, but again no one listened. 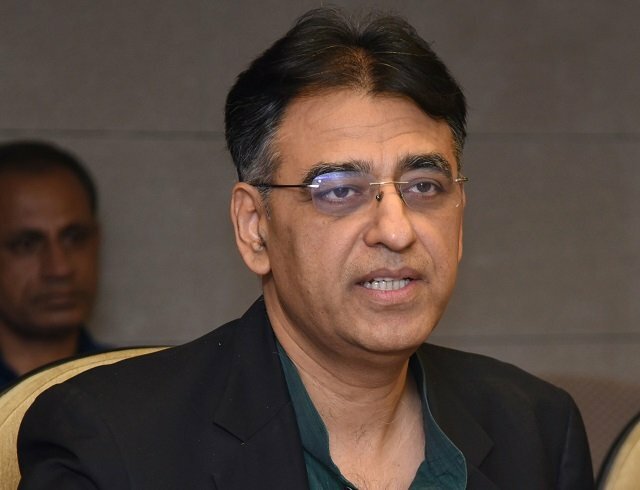 “When the PTI government came to power, I dispatched a letter to Prime Minister Imran Khan on October 3,” he said. “Once again I sent him a reminder last week, but they have not responded to it. 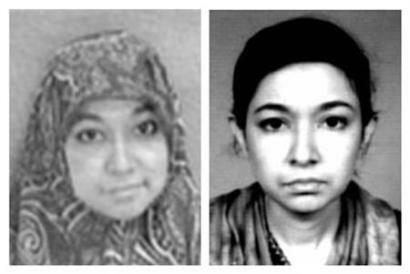 In new Pakistan, the government has even stopped giving responses. This shows PTI government’s priority and interest in development”. Talking about his name on the Exit Control List (ECL), Shah said, “There were ulterior motives behind putting my name on the ECL. This effort was meant to stop me from visiting China”. The CM was of the view that it was not possible for the provincial government to build KCR without the help of the federal government. “We don’t have resources, but still want to get a loan for KCR and contribute 15% on it. But the federal government and its railway ministry is non-serious about it,” he said. Opposition leader Firdous Shamim Naqvi clarifying his statement about “hanging people” said, “I have used these words for corrupt people”. The issue of Civil Hospital Tando Allahyar also dominated the assembly proceedings. PTI MPA Sidra Imam, moving a resolution, asked the Sindh government to ensure the provision of health and medical services at the hospital. Sharing the dilapidated condition of hospitals and the lack of resources, she said, “Huge funds have been allocated for the procurement of medicines. It looks as if the hospital funds have also faced the same fate as it was done with wheat [supposed to be distributed among poor] in Thar where Rs4 billion worth of wheat grains were eaten away by rats. Pakistan Peoples Party (PPP) MPA and former works and services minister Imdad Ali Pitafi, who belongs to Tando Allahyar, said that the PTI was showing old pictures and that a new state- of-the-art hospital had been built in the city. “I suggest you please give Sahiwal a visit rather than doing politics to get cheap publicity,” he said. The joint opposition members protested Pitafi’s remarks. The opposition leader questioned why the government had failed to run the new hospital, which is closed for the last two years and its funds have been bungled. Grand Democratic Alliance (GDA) MPA Nand Kumar Goklani, responding to Pifati, said, “You are talking about the killings of four people of Sahiwal. Here, the future of around 800,000 (0.8 million) people is at stake in Tando Allahayar which lacks all basic health facilities.” After debate on this issue, when the speaker put the resolution in the house for voting, the majority members sitting on treasury benches rejected it. Sindh Assembly also adopted a resolution proposed by Khwaja Izharul Hassan of Muttahida Qaumi Movement – Pakistan (MQM-P) regarding the dues which have not paid to retired employees of Pakistan Steel Mill from 2013 to date. He asked the Sindh government to approach the federal government to resolve this issue.